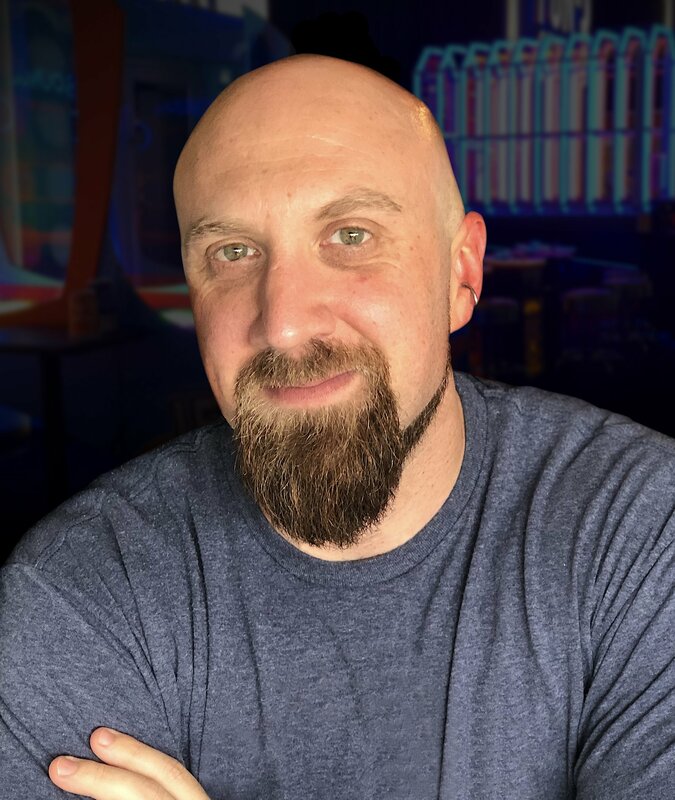 Game manufacturer LAI Games has promoted Tabor Carlton to the position of Marketing Director for the company, replacing Mark Easte who recently assumed the role of Managing Director. As Marketing Director, Tabor will develop LAI Games marketing strategy, maximize the department’s ROI, and continue to build brand awareness in the industry. Previously, Tabor held the position of Brand Marketing Manager for Helix Leisure, overseeing branding and graphic design for three Helix companies: Embed, The Locker Network and LAI Games. Before that, Tabor worked closely with Embed as a contractor from 2007.